In my last post, I promised to share the “secret” behind the Fountain of Youth. Have you ever wondered why Juan Ponce de Leon invested so many years and a great deal of money searching for the legendary Fountain of Youth? Also, where did he get the idea that a fountain of youth would restore vitality? Was the fountain of youth myth or did this legend like so many folktales contain a measure of truth? And more importantly, what was in the water? These are questions that deep thinkers have pondered for centuries. Here is what we know. 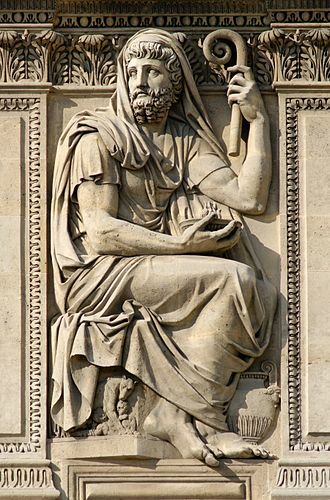 The seed of the fountain of youth was planted by historians and ancient writers like Herodotus, (484-425 BC) considered the “Father of History”. Herodotus reported that a strong and vigorous people called the Macrobians of South Africa lived to an average age of 120. And through the centuries this seed grew in stature through the accounts of youth restoring waters reported all over the world such as in “Alexander (the Great) Romance”, the medieval “The Travels of Sir John Mandeville”, “Stories of Prester John” and many other not as well-known accounts around the world. Credible historians like Herodotus give credence that people living in different parts of the world did live longer healthier by drinking water from what they called a “fountain of youth”. The important question is; whatwas in this water that created a legend that traversed 2,500 years of history? The answer lies in the studies of current “people groups” who live past 100 years of age. Four of these are the people of the Hunza Valley in Northern Pakistan (once thought to be the site of Shangri La), the Abkhasians of Georgia, the people of the Vilcambamba Valley, Ecuador (known as the “Valley of Longevity”) and the Okinawans (known as the “Immortals”). Not so surprisingly, longevity studies on these people show that a major contributor to their long, healthy lives is the water that they drink! One of the most famous of the studies on longevity was conducted on the Hunza people. Dr. Peter Flanagan, MD and PhD, renowned American scientist, was asked to complete an ongoing 60 plus year study to determine the reasons for the longevity and almost disease-free lives of the Hunzans. Dr. Flanagan was able to identify that while their diets were different the one thing they had in common was the water they drank. Their water supply contained silicate minerals that originated from surrounding glacial mountains. These minerals had a lower surface tension, natural colloidal properties and unique tiny silica. There is much more science to this. But essentially the mineral-rich water allowed life sustaining minerals to be more fully absorbed into the cells and produced a very high antioxidant value. These factors were found to contribute to longer, healthier lives. The most famous of Centenarian studies is the 25 year Okinawan study which resulted in the world’s largest double blind study. Again, super concentrations of life sustaining minerals were found in the water supply. 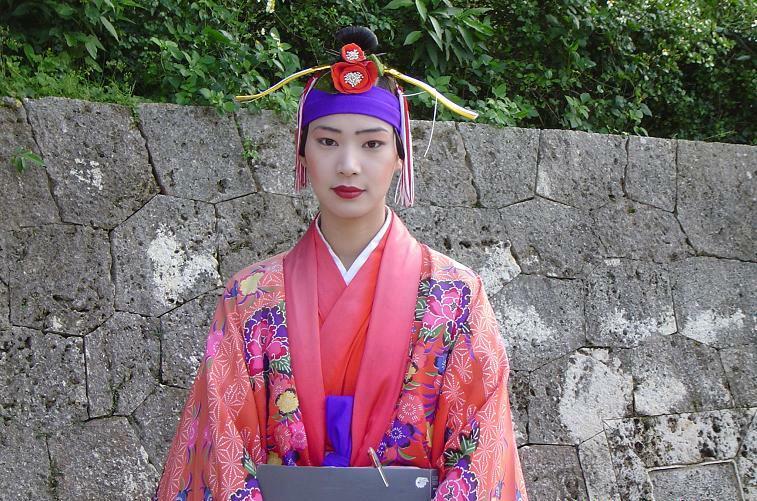 And because the Okinawan study is the most comprehensive, scientific study and the Okinawans are the certified longest living people in the world, the next series of posts will deal with all of the factors that contributed to their ability to live long active, mentally sharp lives. This study is an exciting breakthrough in verifying causal factors for longevity and health. Furthermore, by applying their daily regimen to our lifestyles we can enjoy the same benefits. 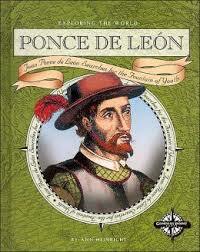 As a footnote, the water that Ponce de Leon found in St. Augustine and Bimini was mineral enriched. As we’ve learned, mineral enriched water is found all over the world. Here is a link to a brief and entertaining video of a current “so-called” fountain of youth, “Miracle Fountain of Fiuggi, Italy”. However, what science has clearly demonstrated is that some locations in the world are blessed with super concentrations of highly bioavailable minerals such as in Okinawa and in the Hunza Valley. And these are the places where it is proven that people enjoy the longest living and healthiest lives! This entry was posted in Centenarians, Life Extension, Longevity and tagged Abkhasians, Centenarians, Colloidal Properties, Dr. Peter Flanagan, Fountain of Youth, Herodotus, How to Live Past 100 Years of Age, Hunza Valley, Hunzans, Lived to 120 Years of Age, Longest Living People, Macrobians, Mineral Rich Water, Okinawans, Ponce de Leon, Silicate Minerals, The Secret of the Fountain of Youth, Vilcambamba Valley, What Do Centenarians Do. Bookmark the permalink.